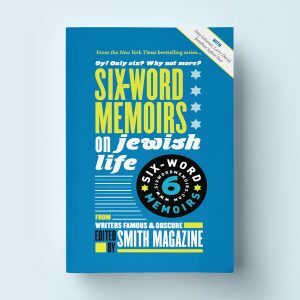 This chapter in the Six-Word Memoir book series examines a topic bursting with words: Jewish life. Here is what the media is saying about Oy! Only Six? Why Not More? Six-Word Memoirs on Jewish Life.